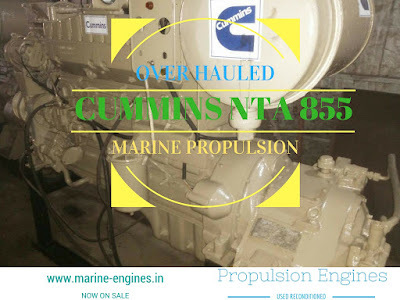 In stock available complete range of spare parts for Cummins NTA 855. 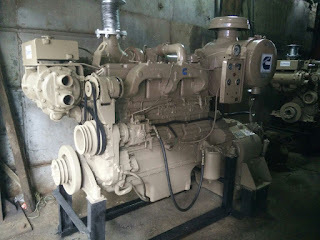 We supply both used reconditioned second hand and prime new diesel engine spare parts. The engine parts are 100% reliable, genuine and original. Our expert team verifies each part before supplying to the customers. The above mentions are few parts listed here. Other non- listed parts also available and also complete Cummins NTA 855 Diesel Engine (used reconditioned) is also available on demand. We supply complete overhauling kit and individual spare parts.